We arrived in the exact place almost 11am and boy, it was no joke when the email that was sent to the yahoogroup in which I'm a member, cautioning us that it will be jam-packed. It really is! Most of the people that I saw are still rummaging through the clothes on the tables while others are already falling in line. I assume that they are near the vicinity and probably they've been to the sale for the past years thus they know the drill. I started off looking for shirts to be given as gifts for my brothers. Then blouses/shirts for my youngest sister. I didn't buy a pair of pants since you are not allowed to fit them so I disregard that in my list. You need to arm yourself with loads of patience and perseverance before you can see the EXIT sign...hehehehe. Hands down to the preggy moms that I saw in the venue who are looking for in children and babies clothing section. They have a lot of endurance. Apart from shirts and blouses, there's also perfume, bags, shoes, make-up that are on sale. For bags, they are offering 25% discount. 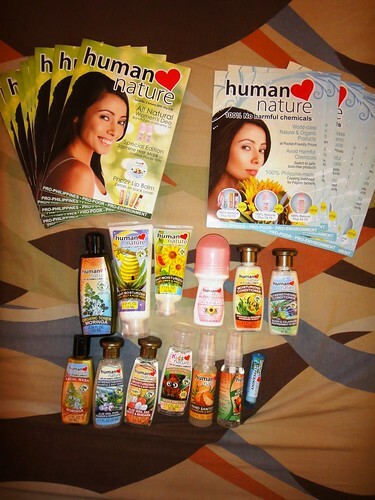 I end up buying 11 shirts, 2 leggings and 2 body sprays amounting to Php 4,130. The shirts that I bought are mixed of Guess and Mossimo. It's one of the best deals that I had since if you purchase these shirts in the mall, Php 4k will only give you 4-5 shirts. I'm thinking if I should go back on December 5th for their last day of sale. 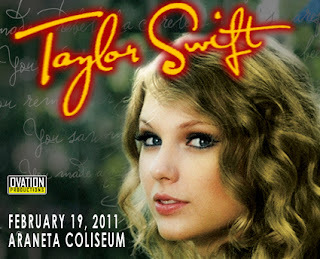 This time, I will be coming with my sister and hopefully we can go there early but let's see if we can make it happen. * Never bring kids on the venue. The place is humid since there are a lot of people in the clubhouse.I hear a lot of kids crying since it's hot and the fact that you have to squeeze your way to move around the sale items. * Wear comfy clothes to avoid. * If you purchase 10 items below, there's a separate line for you which is of course faster compared to the long line where I end up. There's only one cashier though and you have to pay in cash. * Bring your own bag. The bags that they are lending to people is not enough so might as well bring your own so you can start stuffing your items. That means two days of no work (Thursday and Friday)! Wooohooo! The much anticipated Thanksgiving holiday is here :) I can finally relax and do the things that I wanted to do like going to the malls, having a massage, cleaning the 3rd floor of our house, laundry, movie date with hubby and if there's an extra time, a dinner date will be wonderful! Sigh! I so miss having a social life outside work. Hehehehe. The cons of working on a graveyard shift. After this long weekend, I will patiently wait for my Christmas vacation. Wow! 2010 is nearing to an end. For the last quarter of this year, the winner is Harry Potter and the Deathy Hallows! 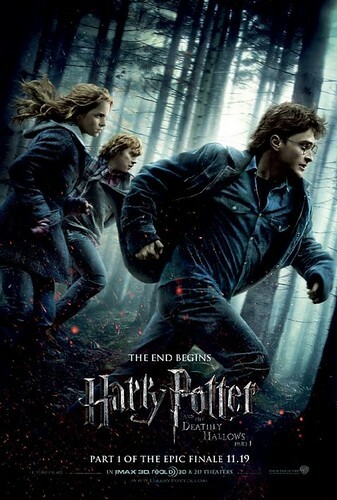 I enjoyed watching the film regardless that I was not able to see the movie Harry Potter and the Half-Blood Prince. LOL. I know, I'm silly for not watching it. I love to dance. 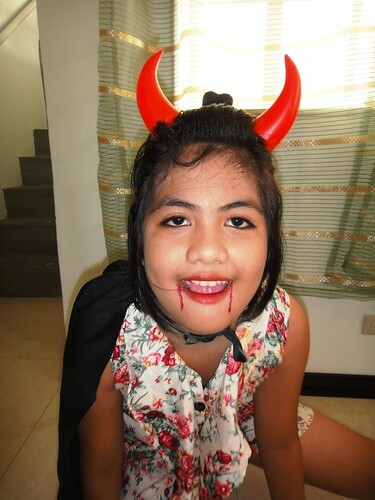 As long as I can remember when I was a kid, my aunts and family friends will ask me to dance just to entertain them. When I was in grade school, I participated in performing a dance number together with my club mates during the foundation day. In high school, I enjoyed the PE class as long as the topic has something to do with dancing. One thing that I regret in my life was not nurturing this talent that was given to me. I stopped participating in school activities when I was in high school till college. Shyness overpowers my love for dancing. Why am I telling you this? To not make the same mistake as I deed. To be able to do what you love most and show it to the world. That's why I want to share with you this event. In celebration of the World A.I.D.S. (Acquired Immune Deficiency Syndrome) Day on December 1, 2010, a special dance competition dubbed “Make Your Move” will kick off at the SM Mall of Asia (MOA) Music Hall at 10:00AM on the same day. College students and call center agents can participate in this one-day dance competition with over PHP 175,000 in cash prizes up for grabs. You may also find more info at Facebook, http://www.facebook.com/makeyourmovedance. Not only your busting you're moves on stage but also you're stepping up along with others for good cause. Who knows, your group might be the next JabbaWockeeZ waiting to be discovered. 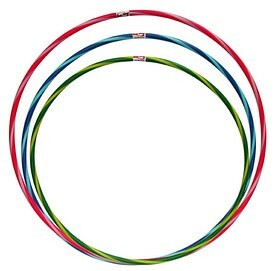 Finally I bought myself a Hoola Hoop from Toby's Sports shop. This is my alternative way to exercise. Before I was diligent in doing Hip Hop Abs but since I'm always sleepy and too tired to put the DVD disc and follow the steps on the TV screen, I went hiatus. My sister has a Wii Fit and since August when it arrived, I never had a chance to use it or try it. Blame it on my work shift schedule that I always end up lazy to take interest in anything new inside our home. Hehehehe. I'm planning to start my Hoola Hoop exercise tomorrow since I came home late today and I have to do something important which I can't neglect. While doing the task, I'm going to search for other Hoola Hoop exercise that I can do apart from twirling it in my waist. It's about time that I keep my blood pumping. Time to get fit again. 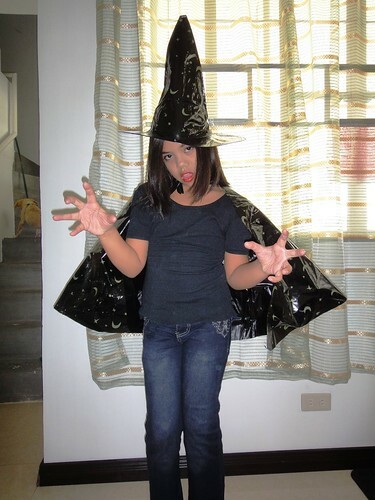 little witch is under the spell of the little vampire....oh no! I am looking forward for the Thanksgiving holidays in the US since there will be no work for both US and Manila offices. Yey! I'm hoping and praying that the comings days prior to Thanksgiving will be smooth sailing as I don't want to stress myself while Christmas season is waiting for all of us around the corner. Next year, I'm thinking of exploring more options in life especially when it comes to work and career. After all, money can't buy everything.